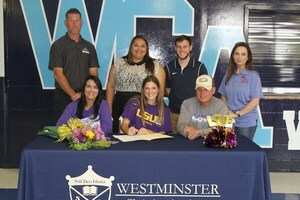 Most high school seniors who sign to play collegiate sports have been perfecting their talents from a very young age and have always dreamed of playing their favorite sport in college, but that’s not the case with Alexis Devillier. Devillier was the first to score making her the first girl to score for WCA women’s soccer, making Westminster history! 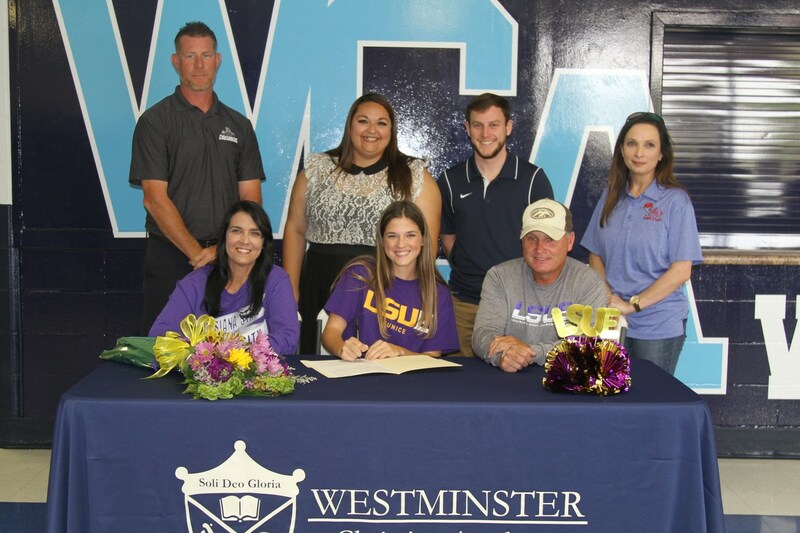 When asked why she chose LSUE Devillier responded “I picked LSUE because it’s close to home and my Dad went there when he was young. They also have a new team this year and there is just something I like about underdog stories."